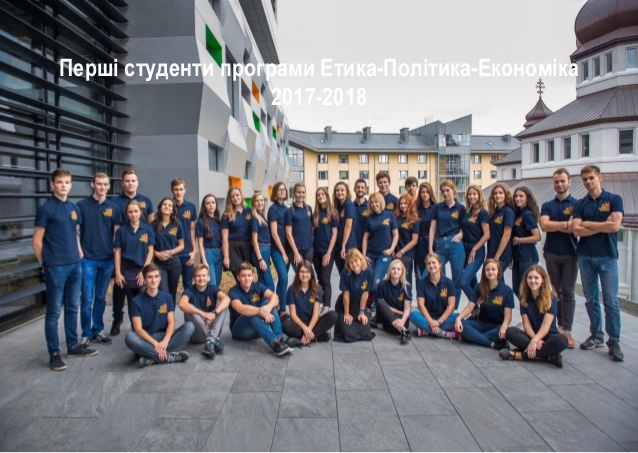 Summer philosophy school "New technologies, social media and the future of democracy"
The UCU Philosophy Summer School combined technological knowledge, business experience, and philosophical discussions. 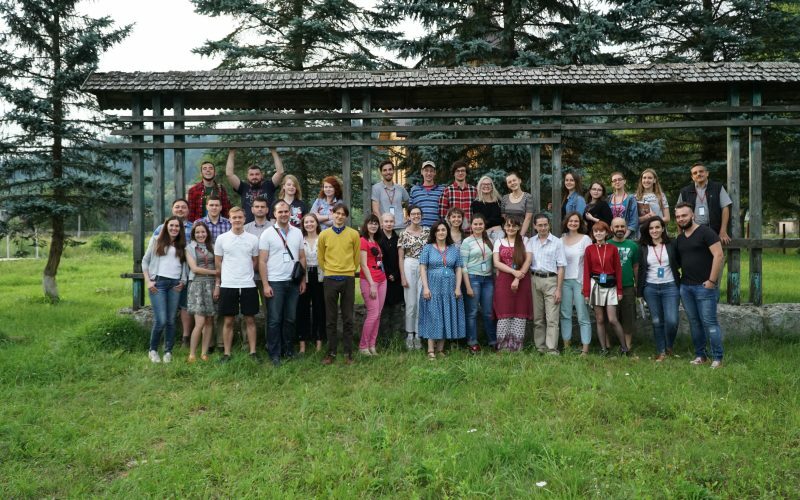 30 participants and 11 lecturers took part in the Summer School 2018 “New Technologies, Social Media and Future of Democracy”, organized by LvBS Center for Ethics and Technology together with the UCU Philosophy Department and with the support of the Konrad Adenauer Foundation and the Ukrainian Catholic University. The participants had 13 lectures, 2 seminars, and 2 workshops. The UCU Ethics-Politics-Economics Program prepares specialists in the field of analysis and management of social and economic processes. In the future some graduates will be responsible for decisions at different levels: state, corporate, and international. The rapid development of new technologies also influences the economy and politics. This means that the “architecture of future decisions” will also include a decision to research, develop and apply new technologies. Accordingly, the question will arise of the competence of key decision makers to analyze and think over technologies that will influence society and economy. The ethical dimension of technologies and values which form the basis for decision-making model will be a special challenge for a specialist/politician. 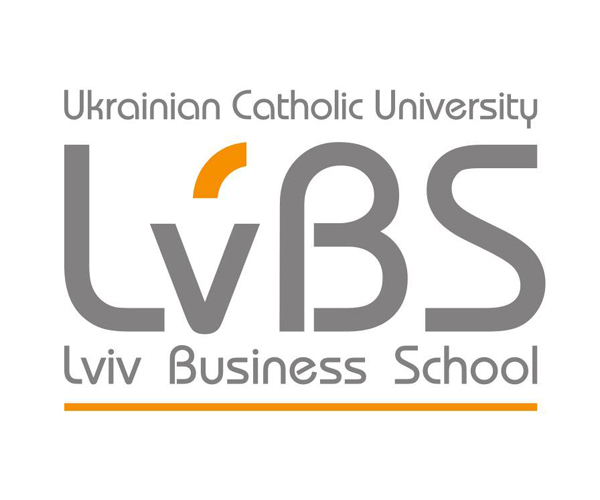 The course, developed by LvBS Center for Ethics and Technology, will help familiarize students with the main challenges of technology development and acquire skills in scenario modeling and management of innovations. 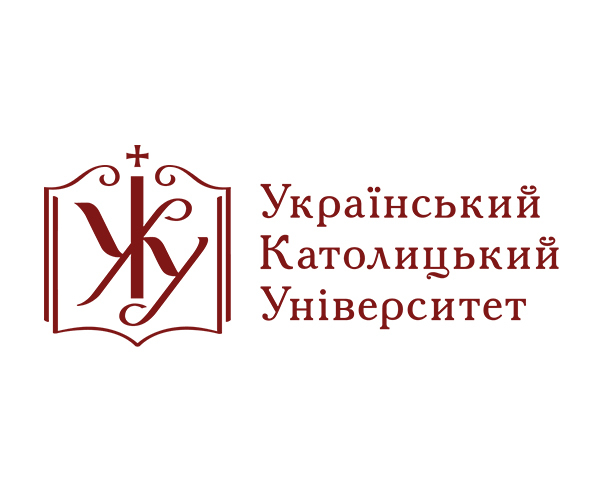 The experts of the Center participated in the creation of a manual “What should NGOs know to protect themselves in the information sphere” with support of the British Embassy in Ukraine within the framework of the project “Development for the Future: An Integrated Approach to Strengthening Civil Society in Donbass” implemented by Ukraine NGO Forum. 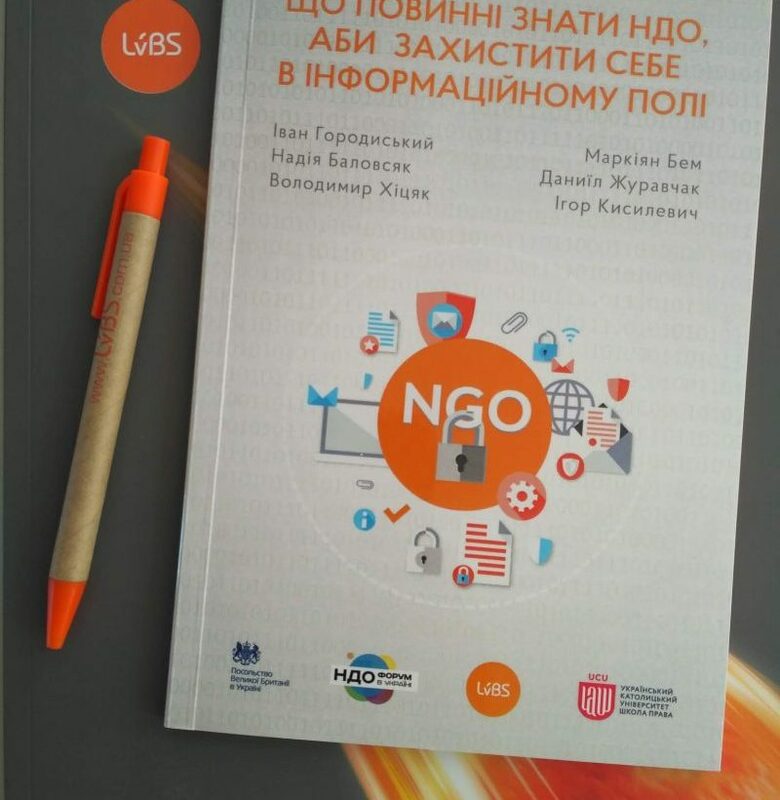 In this manual, prepared by the experts of LvBS Center for Ethics and Technology and the UCU School of Law, the authors focused on access to public information and cybersecurity issues that are critical to the activities of Ukrainian and international NGOs in the context of the conflict in eastern Ukraine. 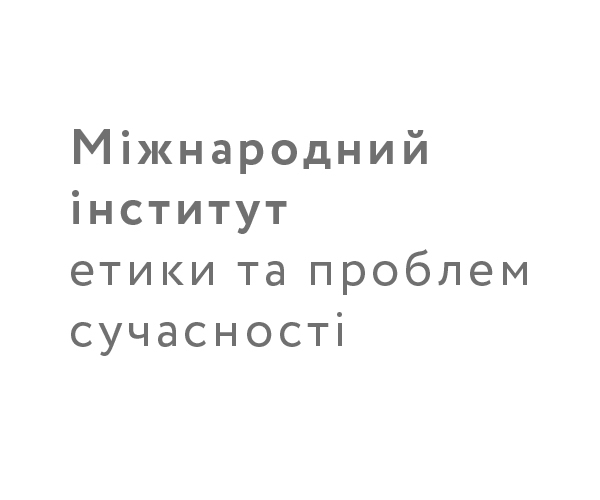 The importance of personal data protection issues is increasing with the development of the information society and these issues often become part of the activities of civil society organizations. The manual is designed in such a way that the reader can get a general understanding of the concepts of protection and personal data processing, and learn about them through the prism of the balance of fundamental rights: the right to privacy and the right to information. 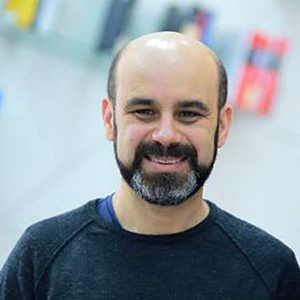 It is important that both issues – access and personal data protection – are presented in the context of the European Court of Human Rights practice, which allows demonstrating relevant approaches to their understanding and application.